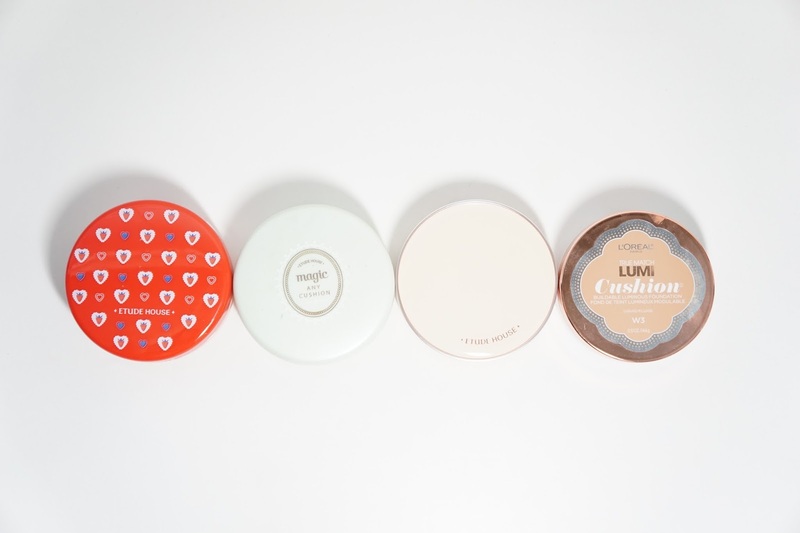 Etude House recently debuted their first matte cushion foundation that leaves a light and powdery finish to the skin! 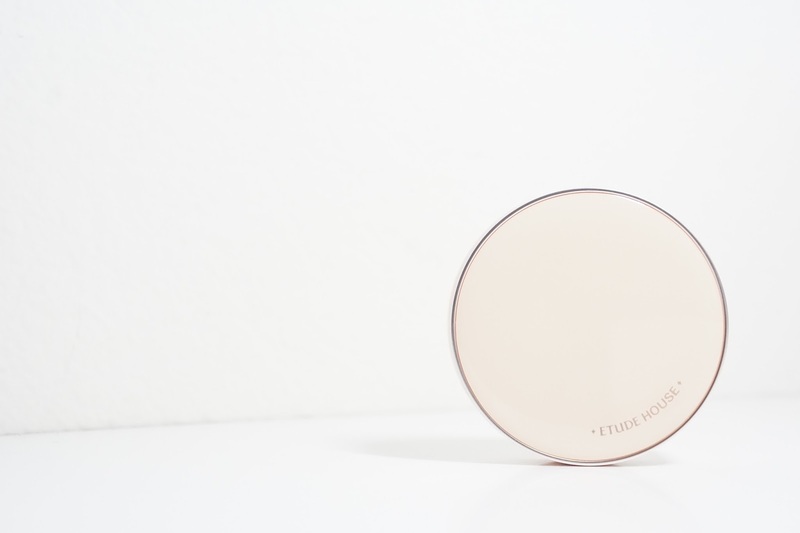 The Etude House Real Powder Cushion Foundation SPF 50+ PA+++* claims to provide an all-day flawless with high coverage as well. For reference, I have dry / dehydrated skin but my t-zone can get oily depending on the weather. 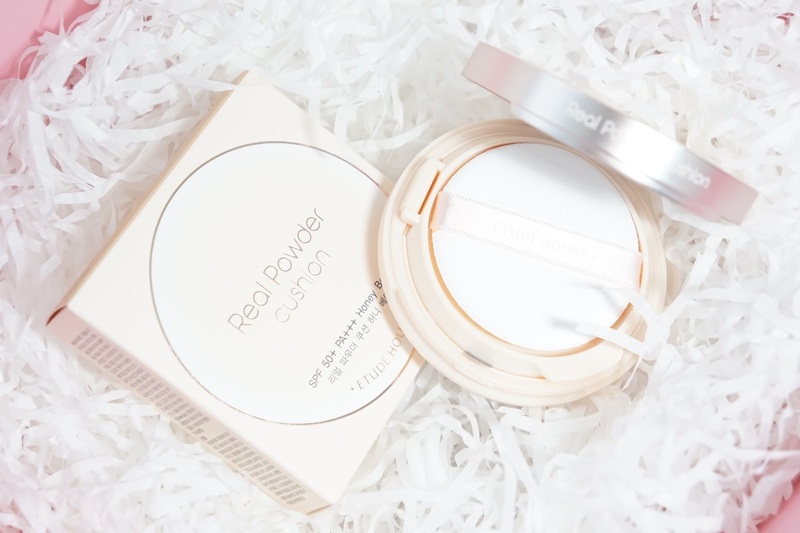 I had a great experience with the Precious Mineral Any Cushion and so I was beyond excited to see the Real Powder Cushion in this month's Pink Bird Box. Etude House sent me Honey Beige to review, but it also comes in Light Beige and Natural Beige. The Real Powder Cushion contains 0.49 ounces / 14 grams of products and retails for $21.60 on the Etude House Global website here! Honestly, the Pink Bird boxes make my month since they always have great products with such adorable packaging! They also sent me two Play 101 Pencils in new colors and two lipsticks from the new Dear My Blooming Lips-Talk Chiffon Lipstick. I was going to try to do 2 posts total, but I have way too much to say about each of these items and so there will be 3 posts. Packaging wise, I feel like it's very sleek. It's different from the previous cushion foundations though and so you can't just buy a refill of the Real Cushion Foundation and put it in an Etude House case you already have. Case wise, the circumference is the same as my other Etude House cushion foundation compacts. For the actual refill part, the refill for the Real Powder Cushion is bigger but it's also thinner. As you can see, the push button was changed to be a clasp style opening and the heigh is shorter to make the Real Powder Cushion look more compact. 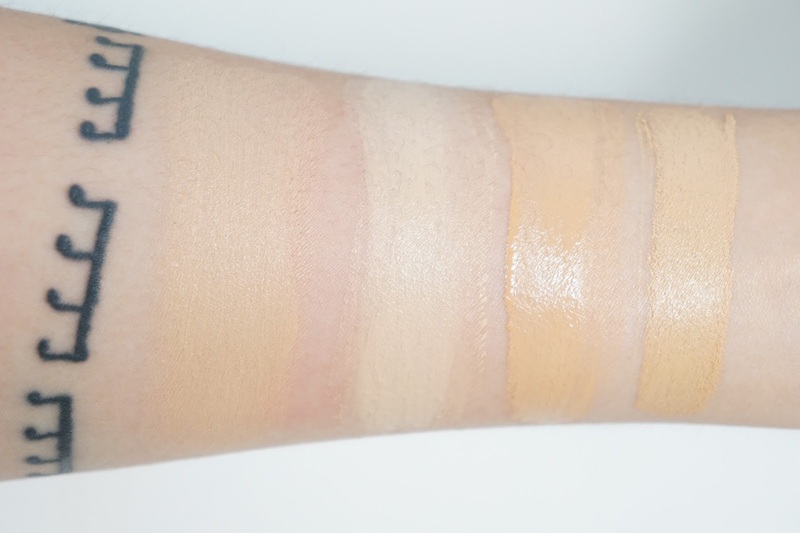 Honey Beige is a way better fit for me color wise than Natural Beige, but it's still lighter than the normal foundations I've been wearing. 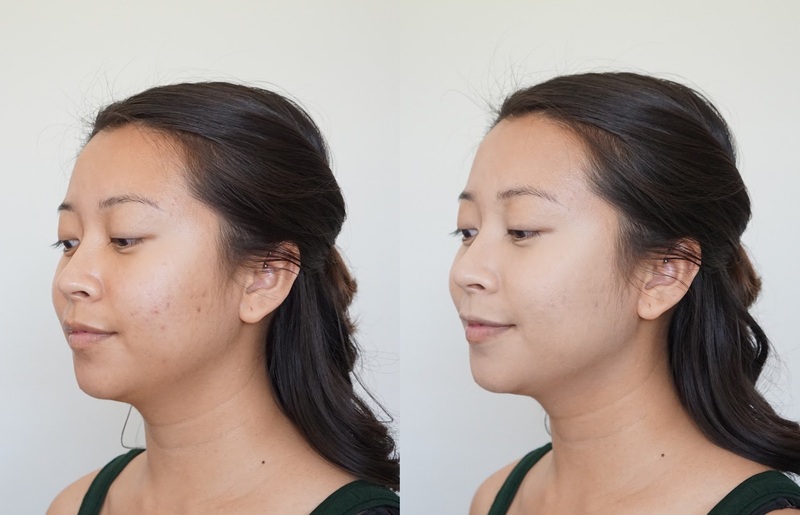 The foundation sets pretty quickly and so fast taps on small sections of your face is important. I personally didn't see it setting to a powdery finish and instead it set to a soft matte finish. 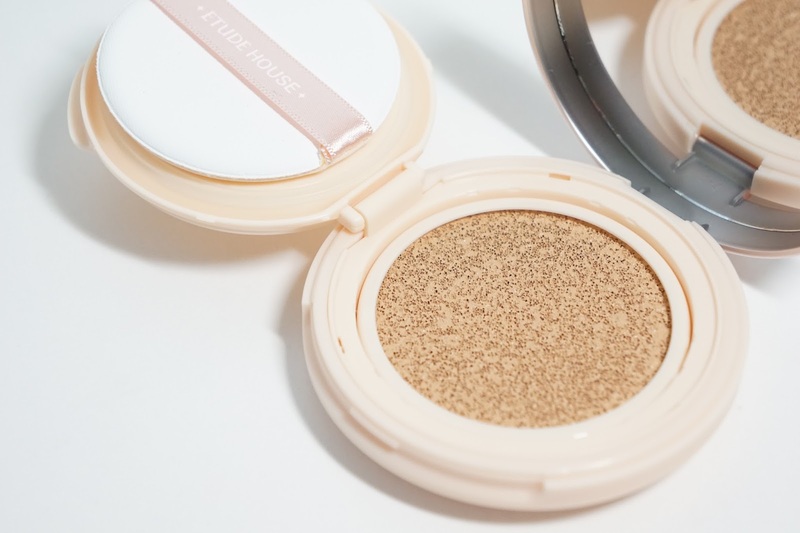 Compared to the Precious Mineral Any Cushion in Natural Beige, the Real Powder Cushion in Honey Beige was a bit harder to "adjust" but for a good reason. By "adjust" I mean color correct to make it fit my skin tone better. The Real Powder Cushion is more pigmented while the Precious Mineral Cushion Any Cushion is more sheer. I didn't get full coverage out of it, but it did a good job in hiding the majority of my hyper pigmentation. The above picture set were taken after an hour of being in 90 degree fahrenheit weather. Like I mentioned, the majority of my skin is dry and so I'm not really the target demographic for this foundation. If I wore just a light moisturizer and waited for everything to sink in, I got the above finish after my skin became slightly more oily. You can kind of see that there's a bit of product buildup around my nose and I don't know if you'll see it, but it also settled weirdly on my cheeks and tip of my nose. Both of these issues were fixed by applying a heavier oil or moisturizer though right before applying the foundation. Either way, this foundation would set and stay a soft matte finish all day long no matter how much oily I'm producing. The weather has been switching between pretty cold (for Southern California) to really hot the past few weeks and so it definitely helped me solidify my opinion that the natural soft matte appearance will plateau and look beautiful till the end of the day. Final thoughts: I personally prefer the Precious Mineral Any Cushion, but I can see how the Real Powder Cushion would be great for those with normal to oily skin. I have nothing against it because I can still make it work, but it's just not my favorite only due to my skin type. With that aside, I think it's a great cushion foundation and foundation in general. 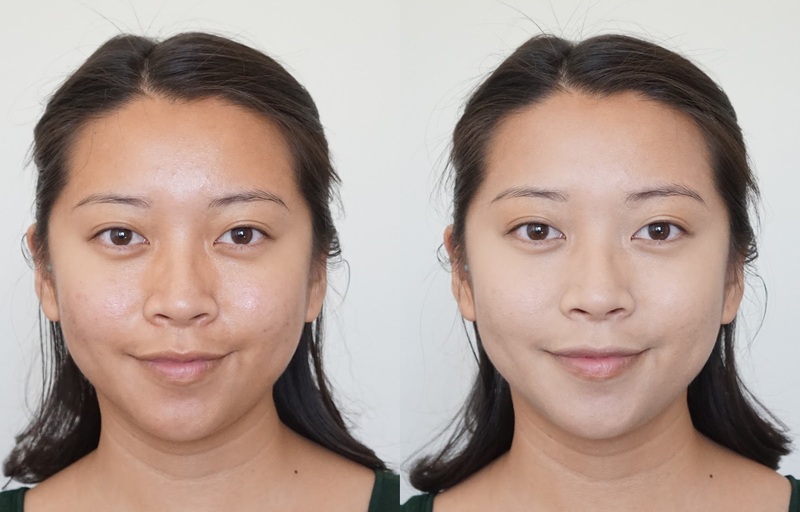 If you have more moisture / oily to your skin, the finish will be beautiful and won't leave your features looking flat like other matte foundations. 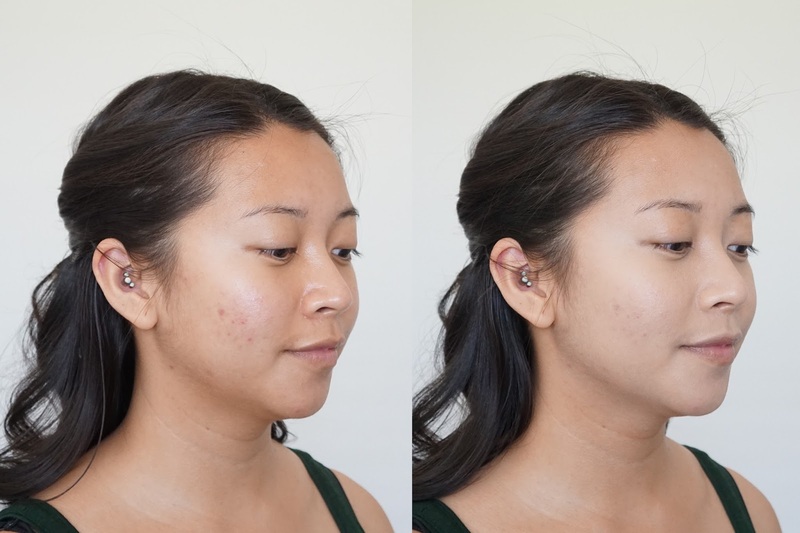 With summer being here, I'm glad I got this foundation now because I can see myself reaching for it a lot to help control my oily t-zone better without adding more layers to my skin with powders or primers. I definitely recommend checking it out if you have normal to oily skin! Have you tried this foundation? 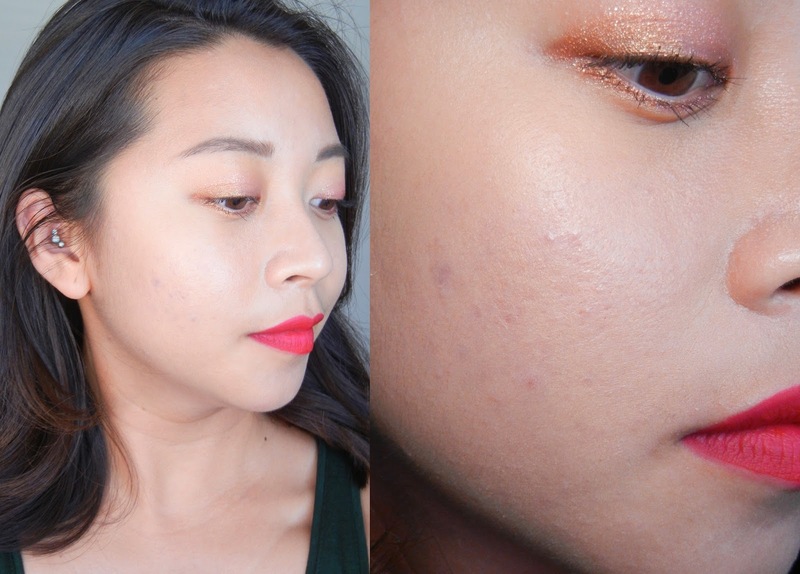 How do you feel about cushion foundations?